Notes GM Restoration Parts. Without speed warning. 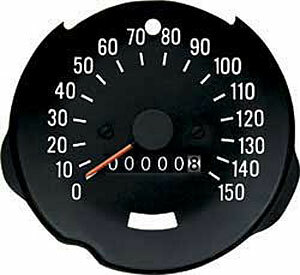 OER Speedometers are manufactured to exact OE specifications and come ready to install. never heard of this site before so i decided to order a small item, super fast shipping and great prices. when my shifter came in it was in perfect condition. i will be doing business with Autoplicity again. Found what I needed- no probelm.